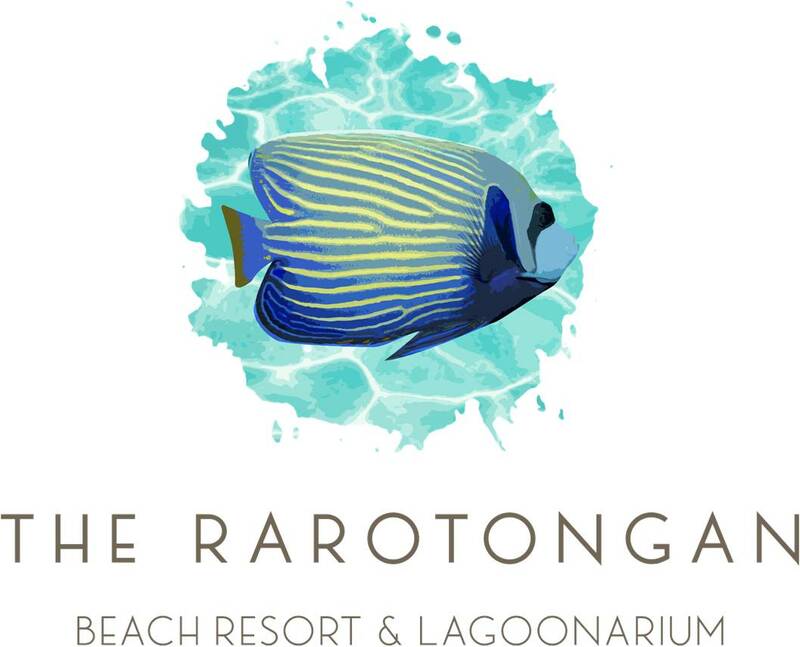 You can also marry at adjacent boutique sister resort, Sanctuary Rarotonga-on the beach-Adults-Only, or at private island sister resort Aitutaki Lagoon Private Island Resort, with both of those sister resorts are for adults aged 16 and over. Aitutaki Lagoon Private Island Resort – situated in Aitutaki which is a 45minute flight from Rarotonga - is also perfect for heavenly honeymoons as it is the ONLY private island resort in the Cook Islands, the ONLY resort set directly on the World’s Most Beautiful Lagoon, and the ONLY resort in the Cooks to offer the quintessence of the South Pacific, Overwater Bungalows. Our Personal Wedding Planner says one bride, a pilot, chose a flowing navy gown in which to say "I do", another chose lilac lace (and a two-tiered heart-shaped chocolate wedding cake!) and still another was so unused to wearing dresses that her workmates blitzed the Resort with such helpful hints as "The long opening at the back is called a zipper and the two holes are for your arms to go through." HONEYMOON IN AITUTAKI? Why not slip away for your heavenly honeymoon to one of the world’s 12 best private islands, sister resort Aitutaki Lagoon Private Island Resort on Motu Akitua (Akitua Island), directly on Aitutaki Lagoon, the world’s most beautiful lagoon. Perfect. The Rarotongan's Wedding Planner says Cook Islands' weddings are fully legally recognized worldwide. She says couples need only be in the Cook Islands three full working days prior to the ceremony to obtain their marriage license. All that's required are the couples' passports and birth certificates, and change or name, divorce and/or death of spouse papers if applicable.